Finally, there’s one product that can make doing the laundry easier, and save you from having to buy so many laundry products. 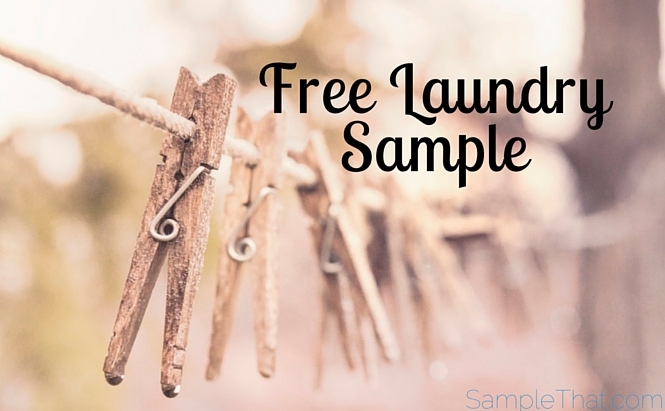 Washeze is a laundry, fabric softer, and dryer sheet all in one- and you can get a FREE sample! choose scented or unscented.